The Town Plan and Zoning Commission recently approved plans for an upscale Asian restaurant at the site of the former Friendlys on the Post Road. 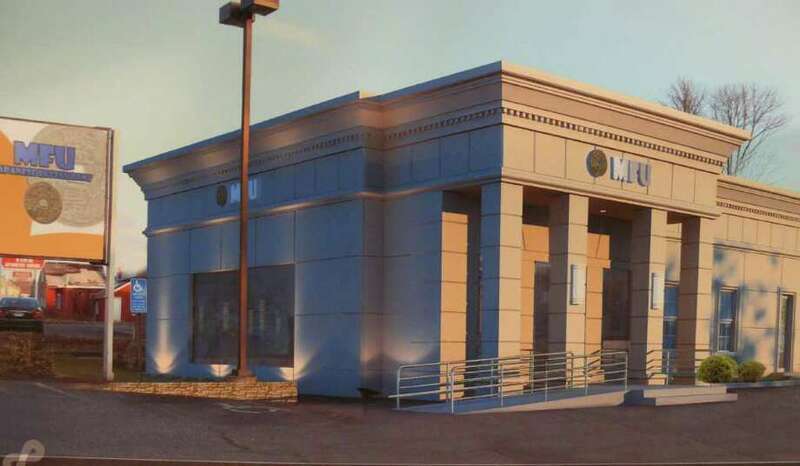 Though the application won approval in the end, Town Plan and Zoning Commission members weren't all that "friendly" toward the design of a new restaurant proposed for the longtime site of a Post Road eatery in Southport that closed last year. The TPZ last week unanimously approved the compliance application of Michael Schinella for an Asian restaurant proposed in the building at 3671 Post Road, the former home to a Friendly's outlet. "It definitely is different," said TPZ Commissioner Patricia Jacobson said of the new restaurant's design. "It won't fit in with the town." The exterior changes include a new "skin" for the structure made from a stucco-like material. "My initial impression is that it is an improvement," Commissioner James Kennelly said, but added that the look chosen does not appear to be a great fit with the town's character, although he admitted that stretch of the Post Road "doesn't have any clear direction." It looks, Kennelly said, like "Lego meets Greek Revival." While the TPZ strives to preserve the character and harmony of the town, said Commissioner Matthew Wagner, "This does not do it at all." While TPZ member Richard Jacobs said he would likely vote to approve the compliance application, he said future development plans should strive to maintain a "New England character" in the downtown area. The property in question, which is in the Southport section of town near the border with Westport, is not included in the downtown design district. Jacobs, however, said he hopes developers will consider adhering to the downtown design rules when filing plans. "Our town has become an attractive place for dining," TPZ Vice Chairman Seth Baratz said. If the commission wants to apply the downtown design district regulations to other zones, "It's up to us to do so." Chairman Bryan LeClerc suggested that perhaps when the panel begins its study of the section of the Post Road leading into the downtown, the scope of the project should include all of the Post Road west to the town line.